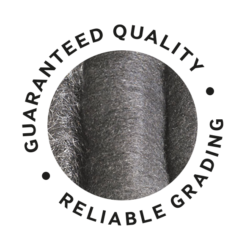 Premium quality is the basis of all our products. 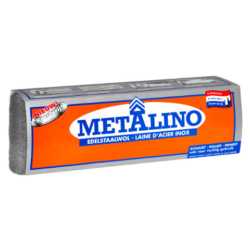 For more than 85 years METALINO has been the undisputed No.1 in the Netherlands with this claim. 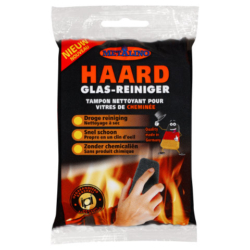 Guaranteed safety in the choice of varieties: 9 grades from extra-fine (0000) to ultra-coarse (5). 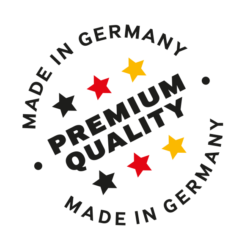 Unsurpassed premium quality – guaranteed by many years of experience, made in Germany. 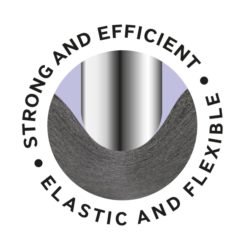 Highly elastic metal fibres guarantee perfect surface treatment even in corners, edges and on profiles. 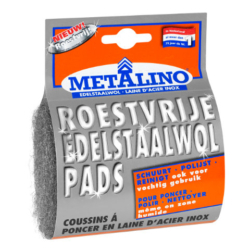 The success story of the METALINO brand began in 1934 with the founding of “Eerste Niederlandse Staalwol – en Krullenfabriek BV” at Didam/Gelderland. 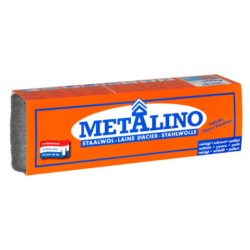 The name METALINO is a neologism derived from the Greek term for “metal”. Today METALINO is No. 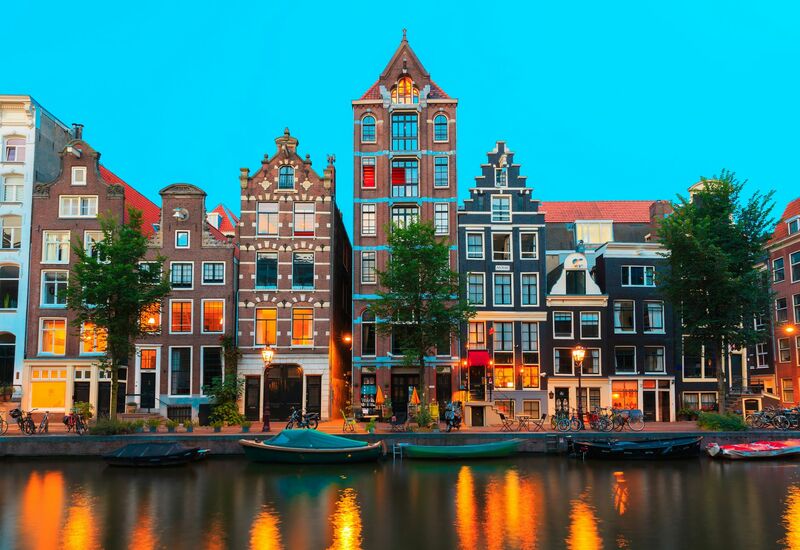 1 in the Netherlands and stands for a whole range of steel wool products for craft and industry. 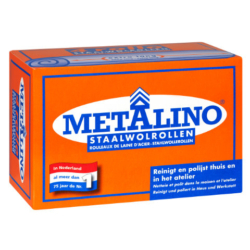 METALINO packs are easily spotted by their bright orange and blue colours and the typical METALINO logo. 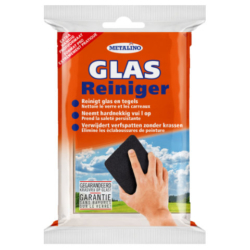 Since 2013 METALINO belongs to the brand family of OSCAR WEIL GmbH at Lahr/Germany.